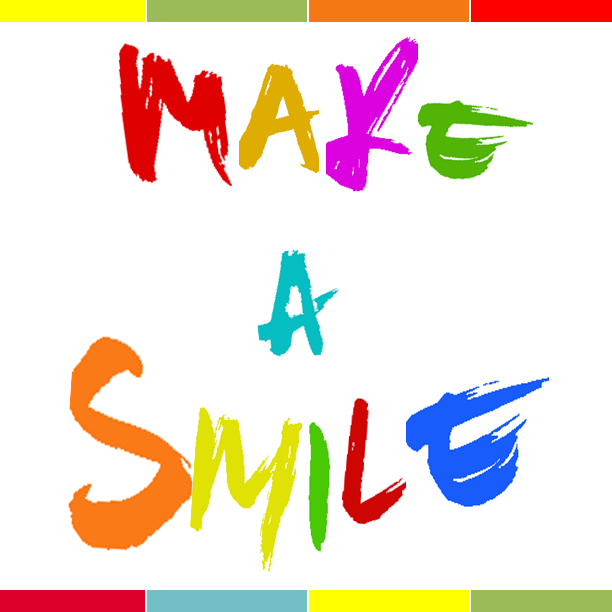 "Welcome to Make a Smile. We believe that all children deserve a childhood and understand that illness or disability can make this very difficult for some children. Our goal is to help these children to enjoy their childhood. We endeavour to be professional, forward-thinking and well trained but hold at the forefront of our practice that fun is the number one priority for both children and volunteers. We hope that you have a long and enjoyable association with us." Regardless of hardship, disability, illness or background, we believe that all children should be given the opportunity. We strive to be at the top of our field. We believe that by being well trained and constantly adapting our practice and pushing the boundaries, we can help as many children as possible in the best possible way, with accurate, inclusive, enthusiastic, DBS checked volunteers. We seek to take children's minds away from hardship they may face and, through the medium of play and fun, allow them to enjoy themselves as children.